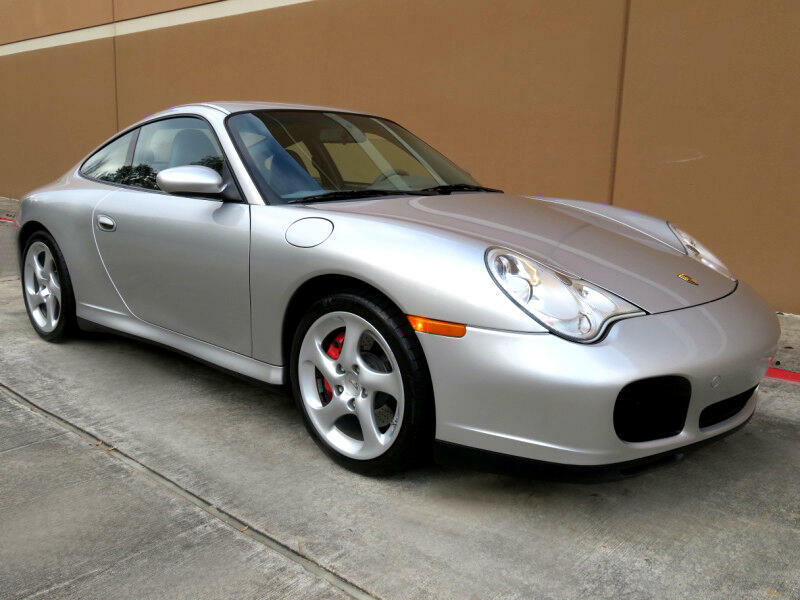 You are looking at a near show room condition 2004 Porsche Carerra C4S 6 Speed Manual. This is one example of genuine Porsche engineering. And this particular C4S is one owner, always garage kept, original paint, and very low miles with nice options. The performance and driving experience of these machines are out of this world. This C4S comes with important options like Full Leather Interior, Sport Seats, Sport Exhaust, and Heated Seats. This Porsche comes with two original keys, owners’ s manual, all the tools, and factory floor mats.